Amateur Simon Ward is one of 288 players chasing 12 spots in the Open Championship at four Local Final Qualifying venues next Tuesday. 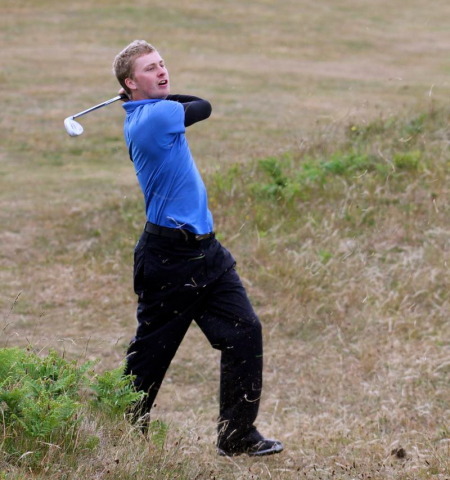 Credit: Jenny Matthews/golffile.ieChallenge Tour player Colm Moriarty will lead a seven-strong Irish challenge bidding for just 12 spots in the Open Championship at Sandwich when 36-hole Local Final Qualifying takes place at four venues in Kent next Tuesday. 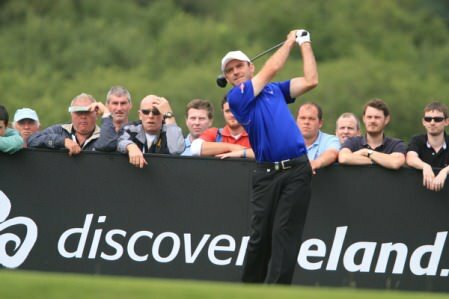 The Glasson touring professional, who was tied for 12th entering today’s final round of the Scottish Hydro Challenge, has been drawn at Rye where County Louth amateur Simon Ward will also tee it up in the 72-man field seeking one of three qualifying places on offer at each venue. Portmarnock’s Noel Fox and Royal Dublin’s Patrick Devine will be amongst those in action at Littlestone where two-time Masters champion and 2012 Ryder Cup skipper Jose Maria Olazabal is also trying his luck. 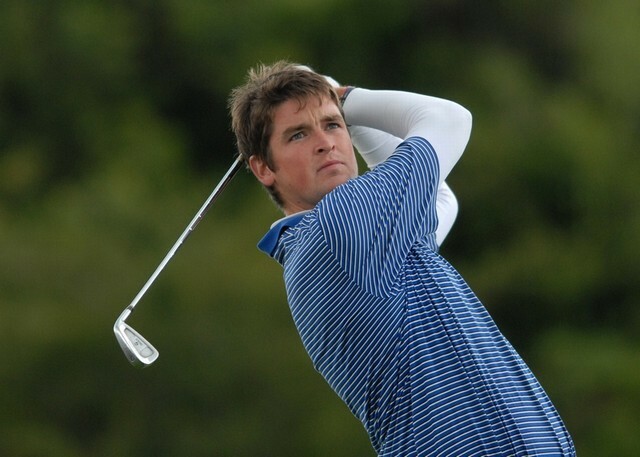 Asian Tour player Niall Turner from Muskerry and Limerick’s Tim Rice will attempt to qualify at Prince’s, which is next door to Royal St George’s, while Ballyliffin’s Brendan McCarroll will tee it up at Royal Cinque Ports alongside the likes of tour stars Paul Broadhurst, Jose Manuel Lara and Marcel Siem. Ireland already has four players in the field at Sandwich with US Open champion Rory McIlroy and major winners Padraig Harrington and Graeme McDowell joined by Darren Clarke, who qualified thanks to his money list status on the European Tour last season. The Open will be played at Royal St George’s for the 14th time in its history from July 14-17. Previous winners at the venue include Walter Hagen (1922 and 1928), Henry Cotton (1934) and Bobby Locke, who eventually beat Harry Bradshaw in a play-off following the famous broken beer bottle incident in the second round. More recent winners include Bill Rogers (1981), Sandy Lyle (1985), Greg Norman (1993) and Ben Curtis (2003). 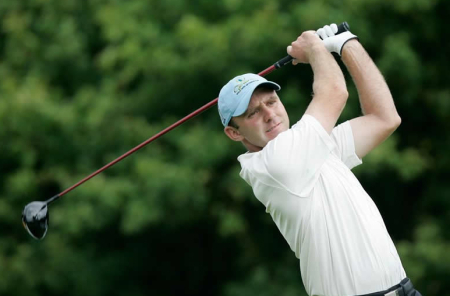 Noel Fox (Portmarnock), Patrick Devine (Royal Dublin). Eight Irishmen will pursue their Open Championship dream by joining the scramble for 12 golden tickets for Hoylake at four Final Qualifying venues on Tuesday. But another eight Irish tour players have opted to make the €3 million Alstom Open de France their priority.